The steps to finding and purchasing an enterprise-grade phone system. Tell us where to send your buyer's guide. Discover what an enterprise phone system looks like. The market offers many phone system models designed for enterprises. 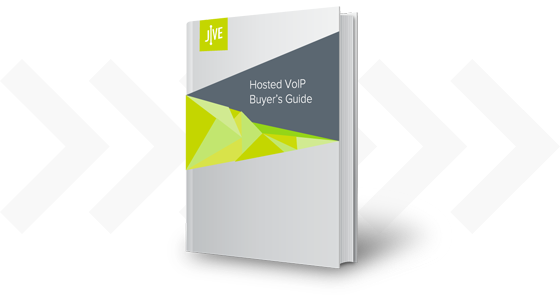 This buyer’s guide takes you step-by-step through the process of looking for and evaluating these enterprise-grade systems, and why Hosted VoIP is the best fit for mid-market and enterprise. Consider your existing infrastructure. Ask yourself how it’s serving your needs and helping you meet your goals. There are all sorts of phone system models out there. Learn about them and why so many businesses select Hosted VoIP. See which system has what it takes. Research providers by throwing a wide net and keeping an open mind.